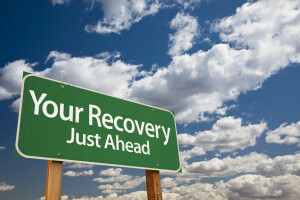 We believe your recovery starts today! We’re so glad you found your way here! For some of us, it’s been a long road, for others, the road continues on. In either case, we are here to provide help, friendship and support. We’re just like you! We have struggles in our lives that we can’t manage on our own and need to surround ourselves with people who understand; we’re good people, who have chosen to do some pretty rotten things. We’ve hurt not only ourselves but those around us and for some reason we can’t seem to stop. Check out the rest of the site and send us an email if you would like to visit with someone that’s been through the worst of what life has to offer. All contact is 100% confidential.